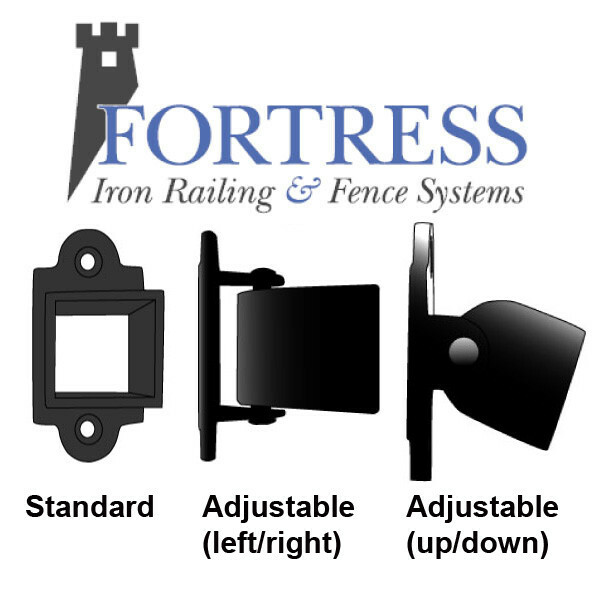 Mounting your Fortress FE26 Steel rails is as simple as ever with this one piece Collar Bracket. 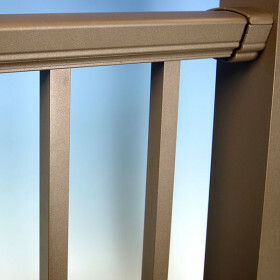 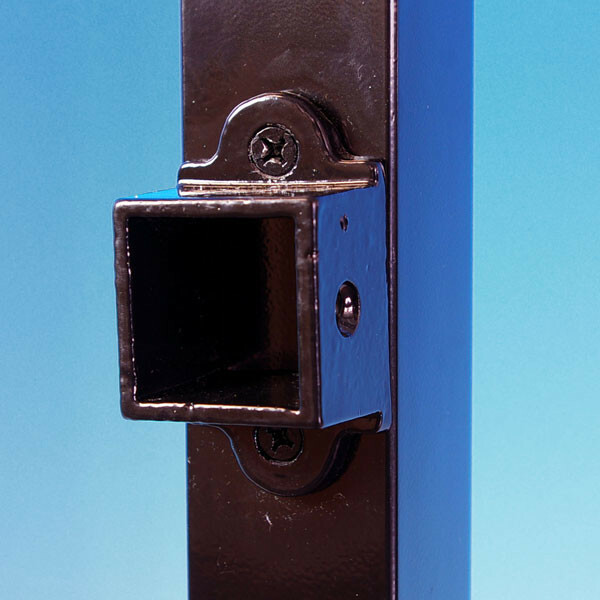 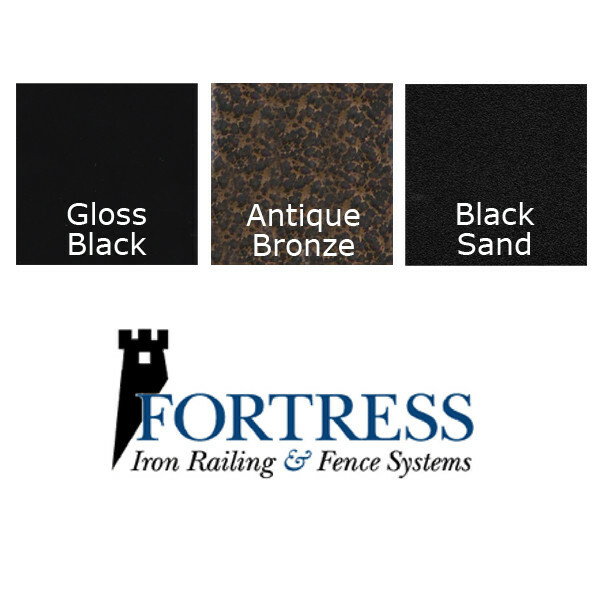 Available in coordinating Fortress finishes, these collar brackets give a complete and secure connection with no extra pieces needed, regardless of whether you’re attaching a straight, angled or stair run. 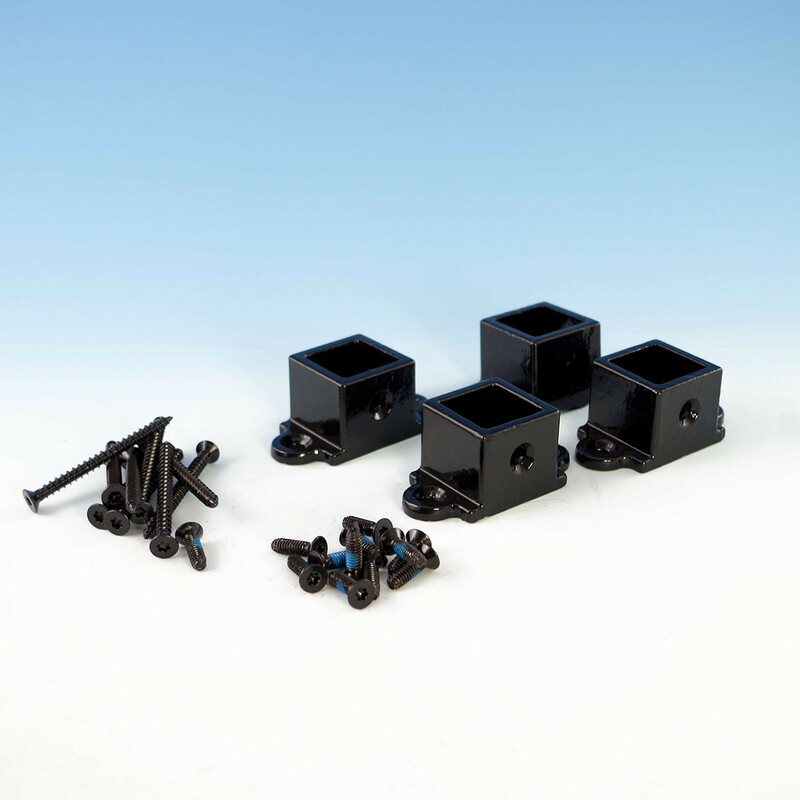 Each 4-pack comes complete with color-matching screws for quick installation that will seamlessly blend into your post for a polished appearance. 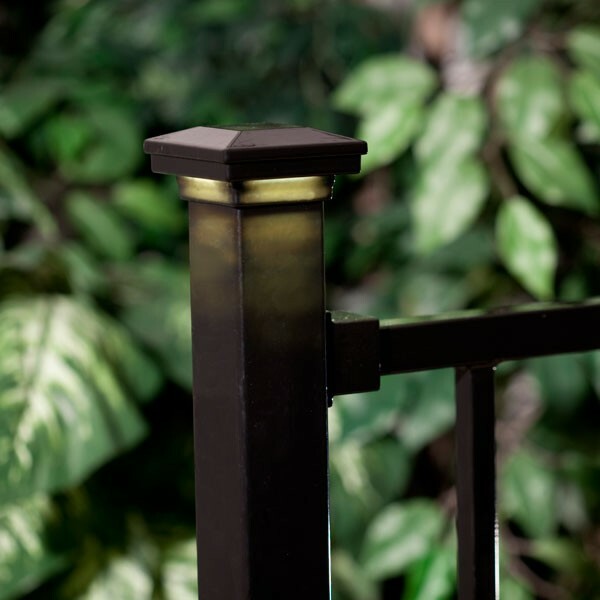 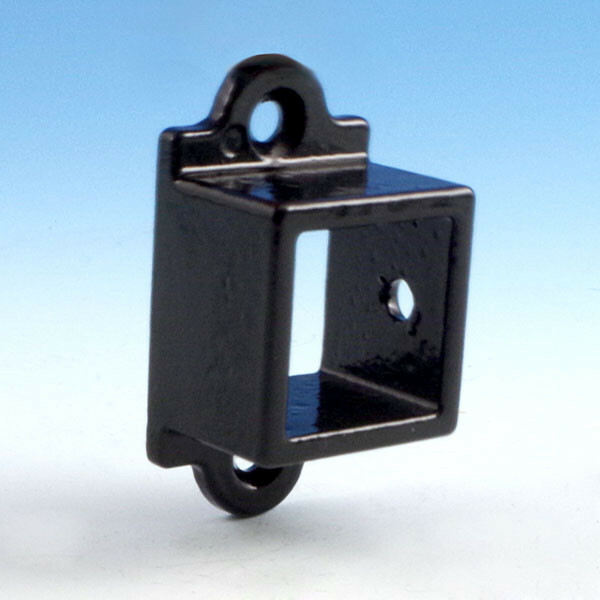 The collar bracket can also be used with a wooden post or as a wall mount for a stunning accent to your rails. 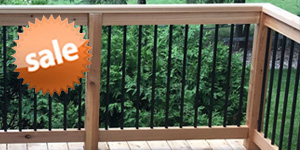 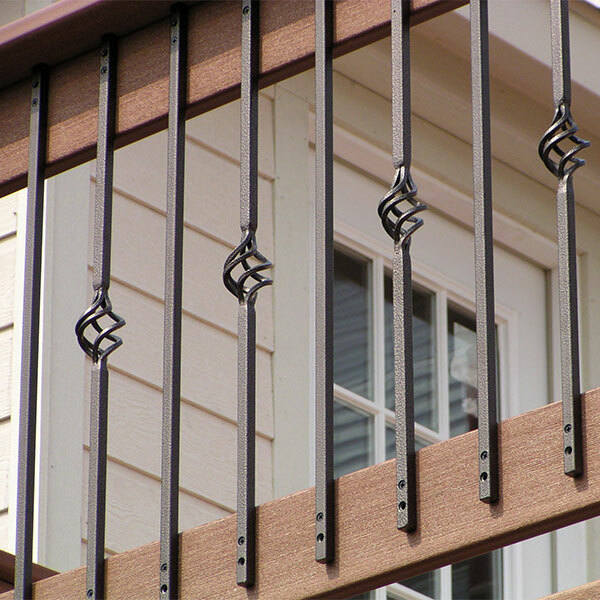 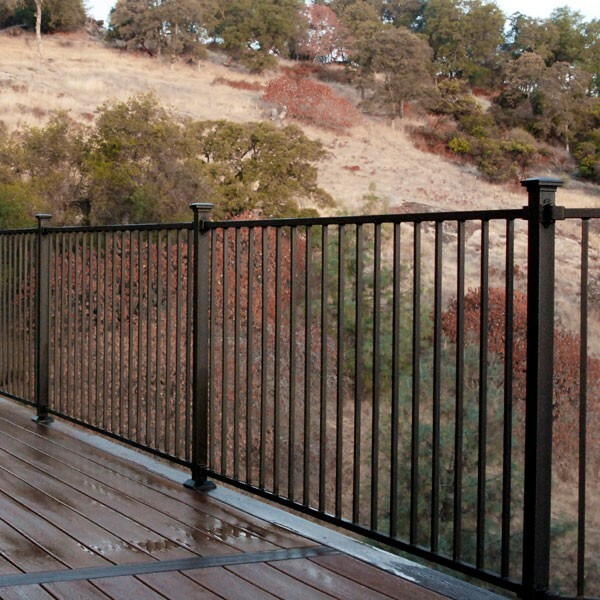 Installing a Level Section: One 4-pack of the Standard Collar Bracket will work for each section of railing. 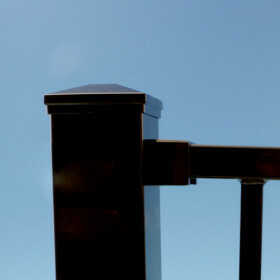 Installing an Angled Level Section: One 4-pack of Adjustable (left/right) Collar Brackets will work for each section. 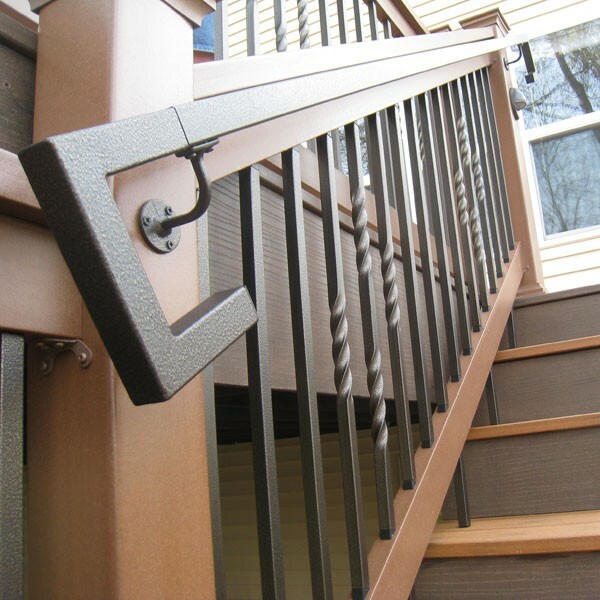 Installing on Staircases: One 4-pack of Adjustable (up/down) Collar Brackets will work for each section. 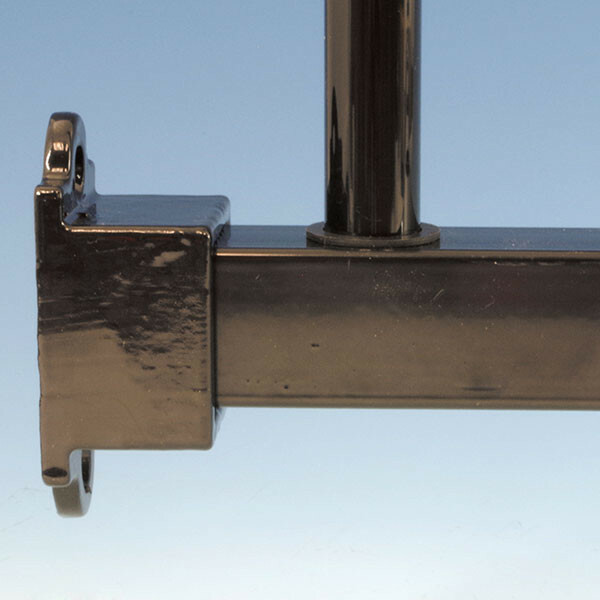 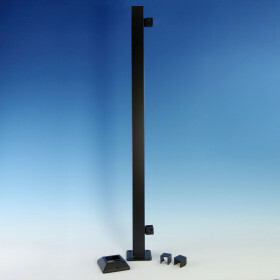 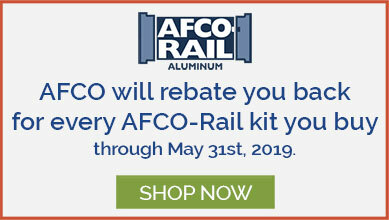 Another option to mount your panels is the FE26 Steel Universal Rail Bracket. 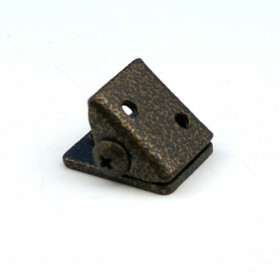 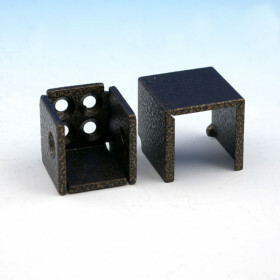 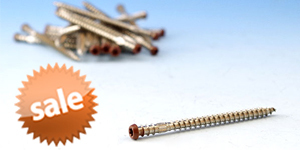 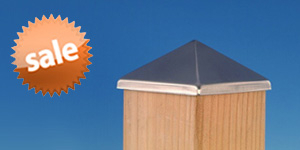 A smaller, and sleeker option with the same amount of strength for a more hidden attachment.